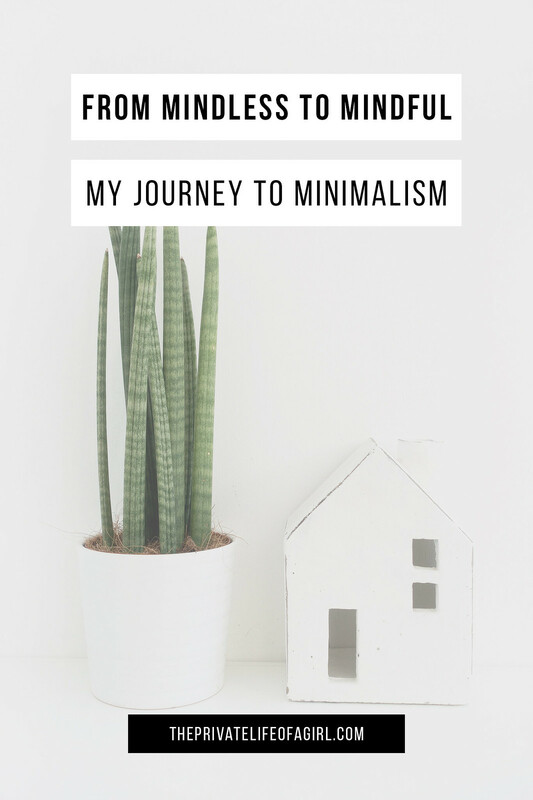 As I share my thoughts and advice on simple living and how to lead a minimalist lifestyle, I thought it would be insightful and perhaps useful to explain where I’ve come from and how my life has changed after applying the principles of minimalism. I have had an interest in minimalism for years but my focus was entirely on the aesthetics of minimalist art, design, and architecture rather than the lifestyle. 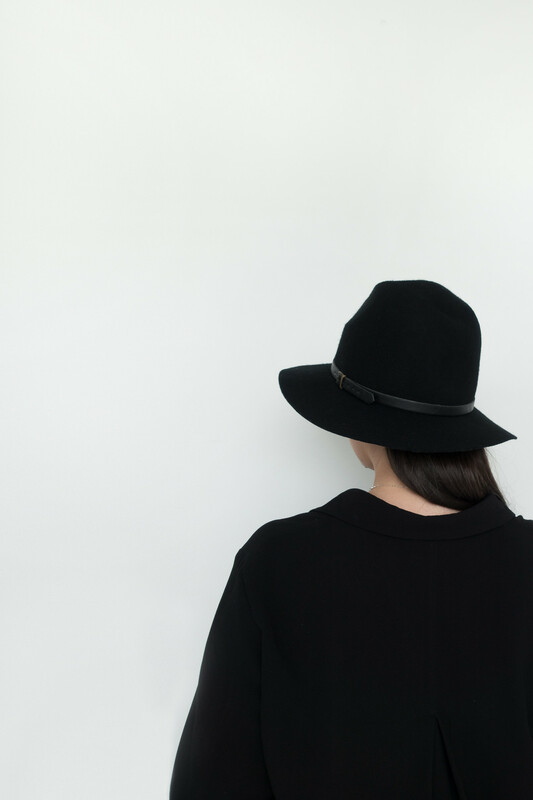 I didn’t give a second thought to how the principles of minimalism could be applied to our lives. Even though I studied media and consumer culture at university; even though I read books upon books about branding; even though I knew how marketing and advertising worked to manipulate us, I still wanted things I didn’t need. I still bought things even though I had enough. When I finished university and found myself with a higher disposable income, I would buy clothes and make-up frequently. I’d watch beauty product reviews and fashion hauls on YouTube and continuously add things to my wishlist, which I would inevitably buy. I would buy something new every week, sometimes every day. I would buy things faster than I could use what I already owned. At a young age I changed my eating habits. I have been vegetarian since I was a teenager and have since followed the ethical principles of veganism for over ten years. So while I actively changed my eating habits to reflect my morals and ethics, I didn’t pay much attention to my own consumerism outside of the food industry. I was a passive consumer. It was the influence of minimalism that inspired me to start my jewellery brand in 2012. I wanted to create something I couldn’t find on the high street: minimal jewellery crafted from high quality fine materials for a fair price. Starting a business in fashion made me dig deeper for answers to questions I had about fashion and educate myself about how the industry worked. I learned a lot and it opened my eyes to how ignorant I had been, how controversial the industry is, and how its practices affect so many areas of our lives. As my business grew I needed as much money as I could to support it because I didn’t want to rely on loans or investment. I started cutting back on spending and started saving the vast majority of my income so I could grow the business and move to Birmingham’s Jewellery Quarter to live with my boyfriend, Jack. 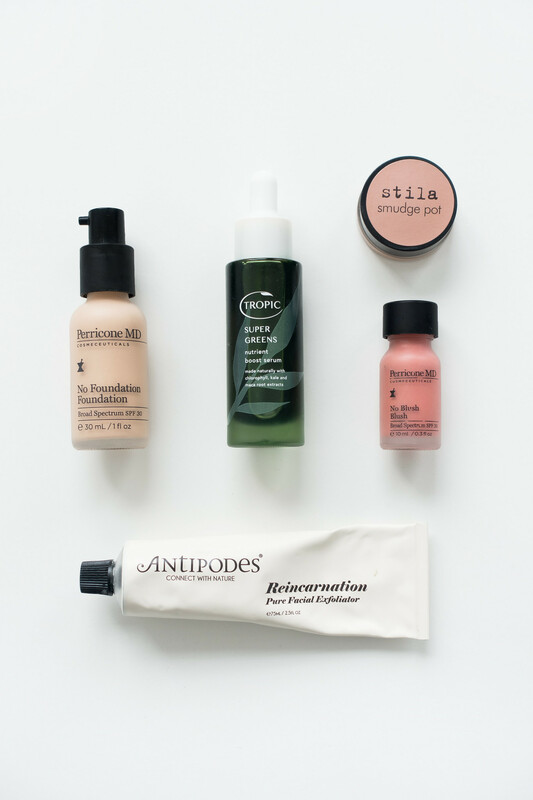 I’d stopped buying so many clothes but I still purchased makeup and beauty products regularly and I started this blog. Being involved in the blogging community and watching beauty channels daily only encouraged me to buy more. More stuff I didn’t need or use or possibly even want. I never had an overwhelming amount of belongings or clutter because I have always been ruthless about getting rid of stuff. But I certainly had too much, way more than I ever needed. Looking back I realise now I was a mindless consumer. It was a vicious cycle. When the time came to move I had no choice but to leave most of my things behind. It was a two-hundred mile move across the country into a tiny apartment. 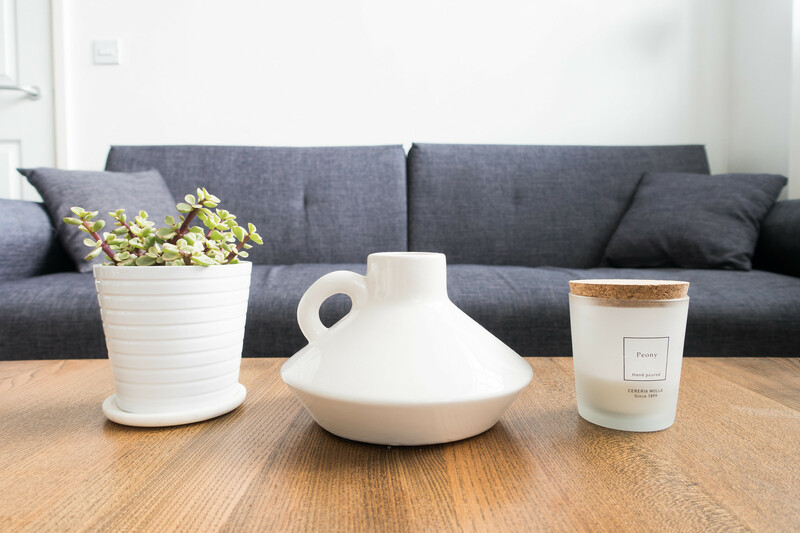 Our small space made us focus on being intentional with our purchases. We simply didn’t have the space to store anything we didn’t use. The process of downsizing was therapeutic and freeing. I realised the majority of what I owned was unimportant and yet I’d wasted so much money buying it. During the process I understood I was happier with less, I didn’t need any of this stuff to make me content. I stopped buying what I didn’t need and started focusing on quality over quantity; wants rather than needs. I found joy in using things up, repairing things that broke, and getting rid of things I didn't need. That was three years ago and minimalism is now a huge part of my life. Consumer culture teaches us to be passive through mindless consumption. I’ve certainly been guilty of that in the past. Minimalism and simple living teaches us to be conscious consumers; to be intentional with our purchases and to learn to be happier with less. I learned I was happier when I focused on what would benefit or bring joy to my life. I’m pretty much at the point now where I only own what I use and love. We keep checks on what we buy and make conscious ethical choices when we do. Before I introduce something new into my life I ask myself the question, “does this add value to my life?" Everyone can improve their lives with minimalist principles. Everyone can get rid of the clutter, become mindful of their consumption, and make changes that will have a huge impact on their health and wellbeing - both mentally and physically. You don’t need to throw away everything you own and live out of suitcase; minimalism can be practiced in any household in a way that suits you. 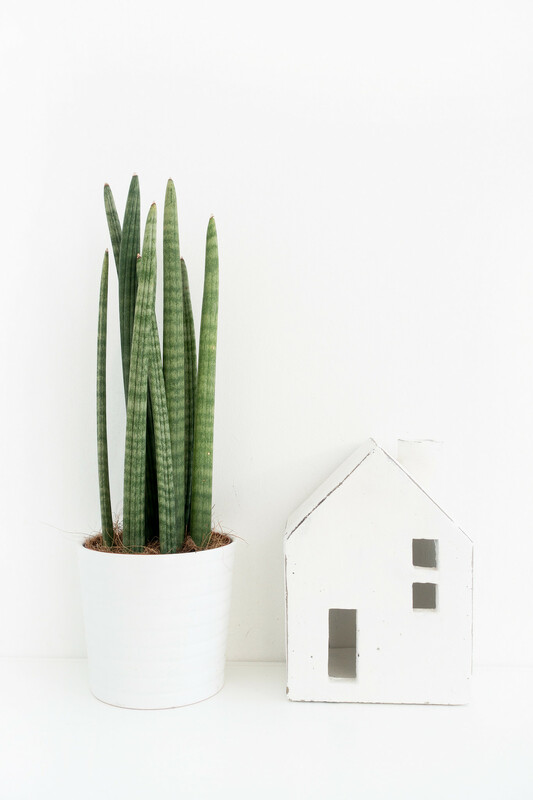 Minimalism and simple living is about simplifying through making room in your life for things that add value by getting rid of the things that don’t. If you’re interested in minimalism and simple living my advice would be: choose a method that works for you and don’t compare yourself, your life, or your journey to anyone else’s. Start by removing one thing you don’t need every day. Each step brings you close to a happier life with less.